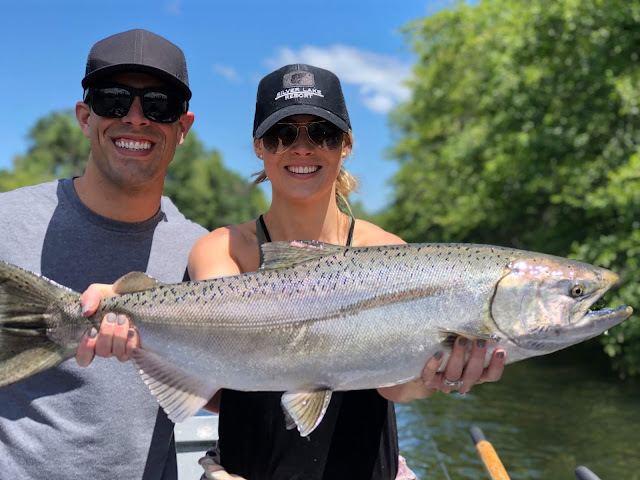 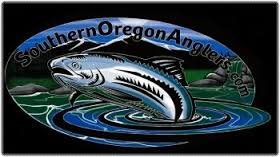 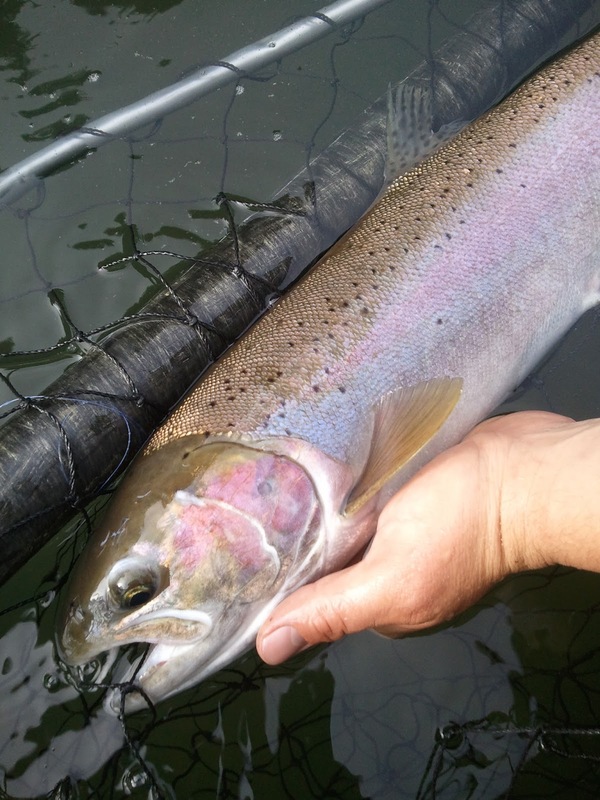 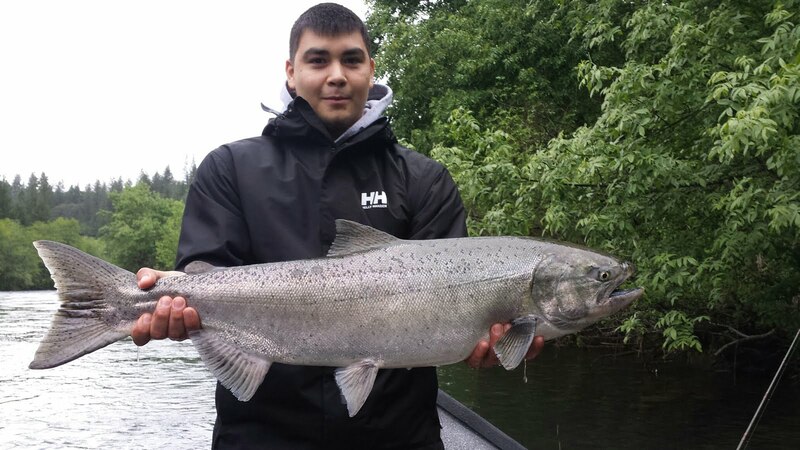 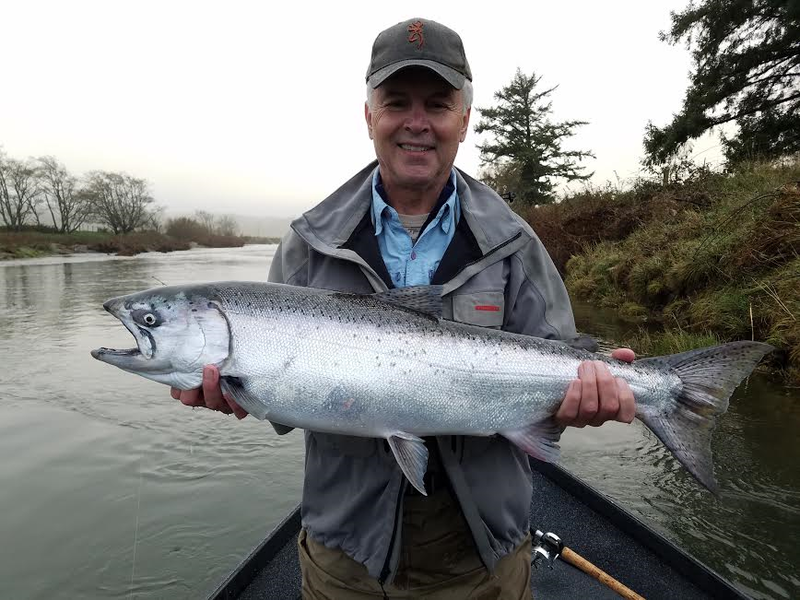 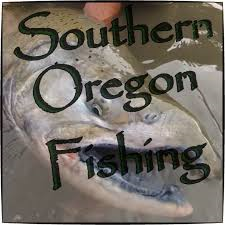 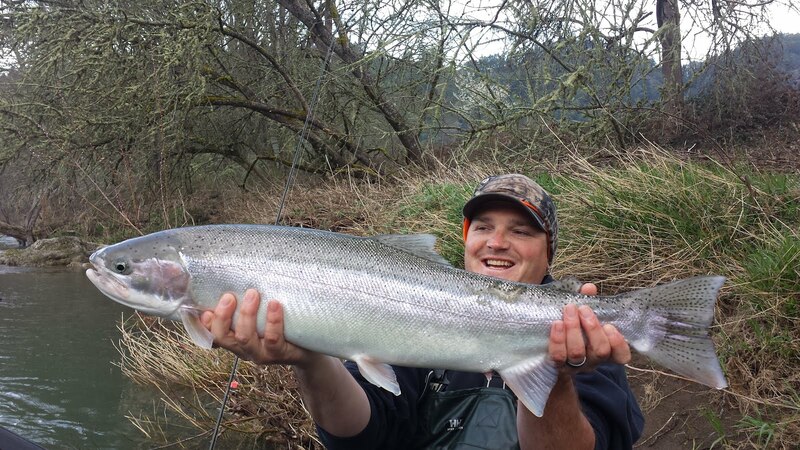 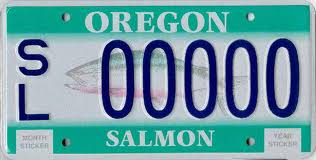 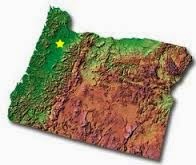 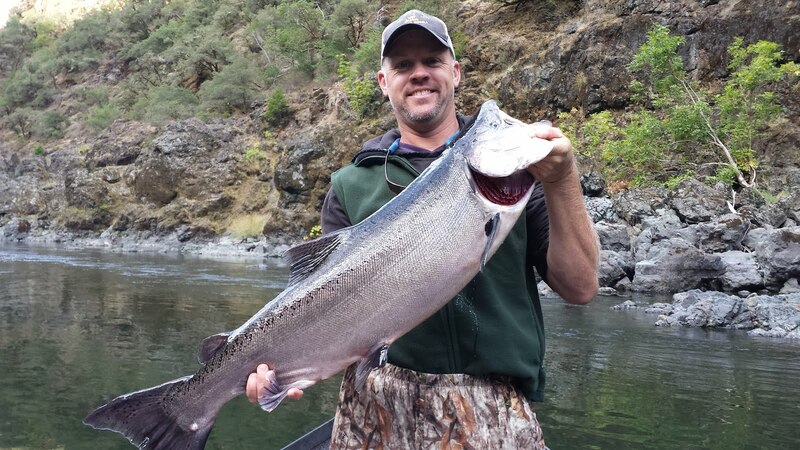 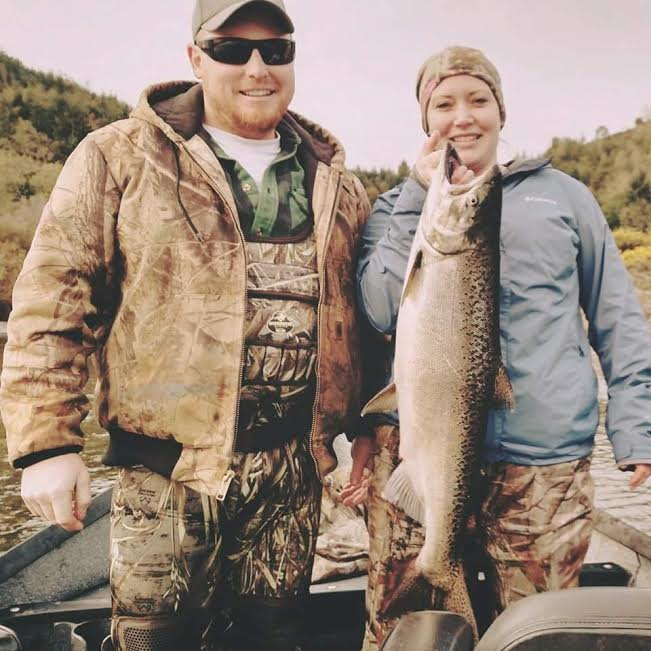 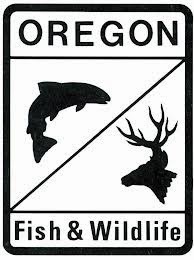 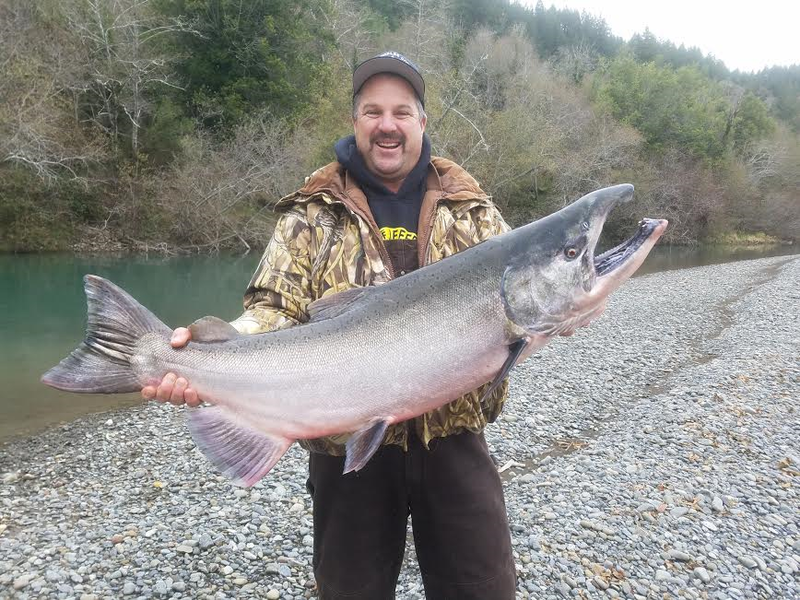 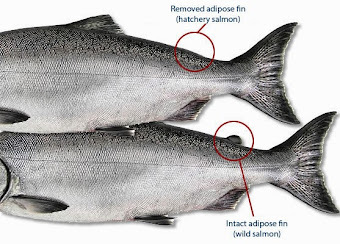 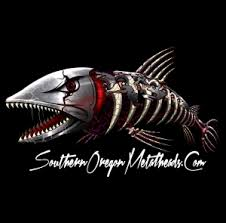 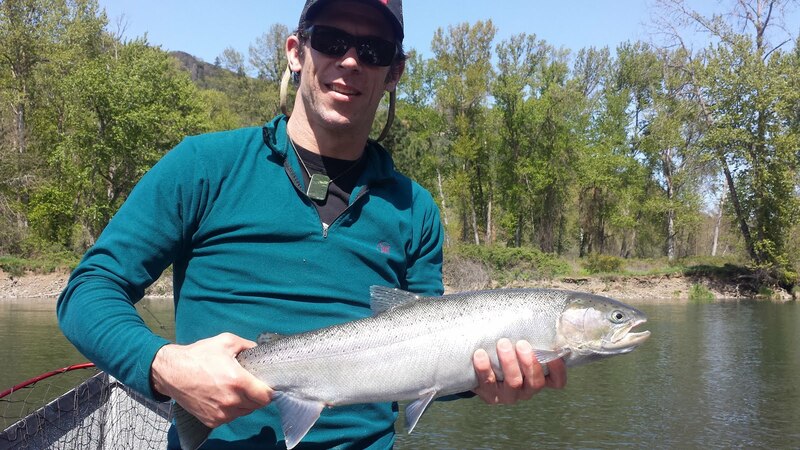 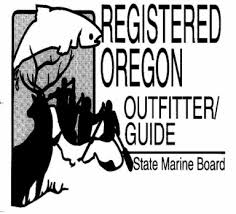 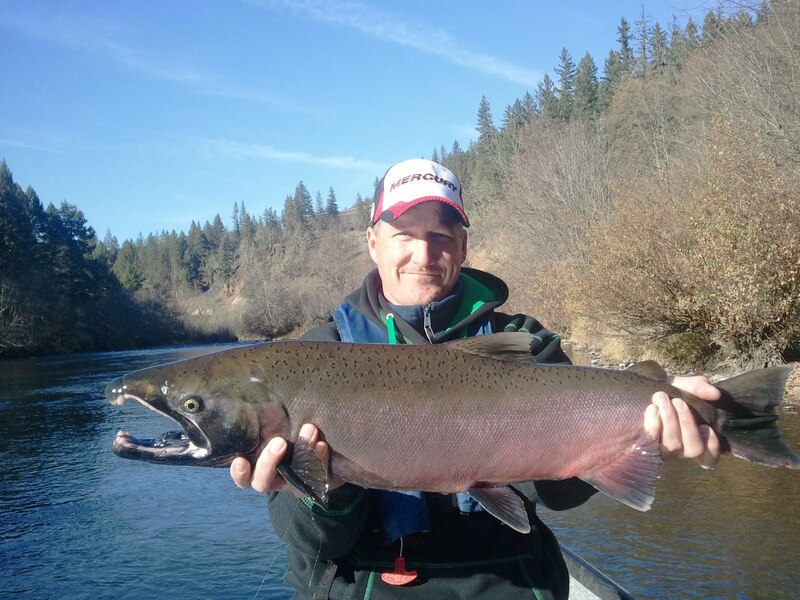 Guided Fishing on the Rogue and Umpqua Rivers' for Salmon and Steelhead in Southwest Oregon: A Few More Fish Showing Up in the Middle Rogue River! 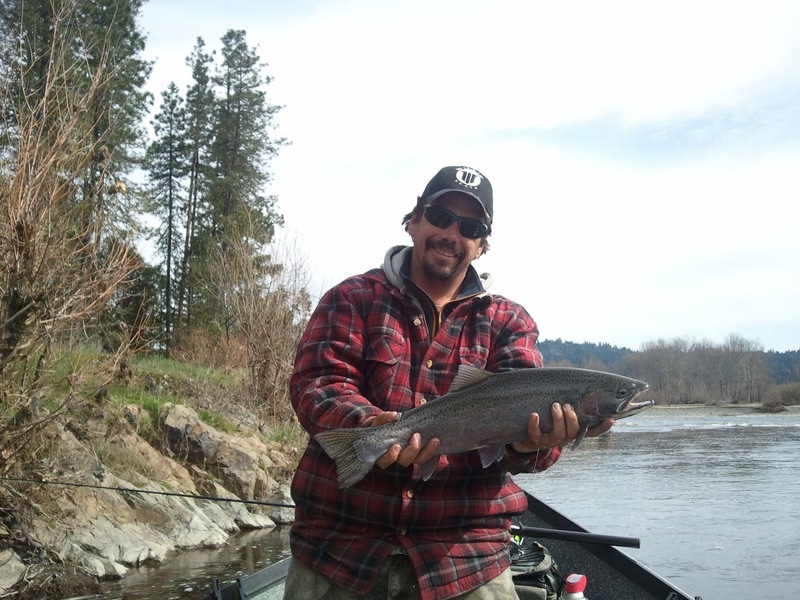 A Few More Fish Showing Up in the Middle Rogue River! 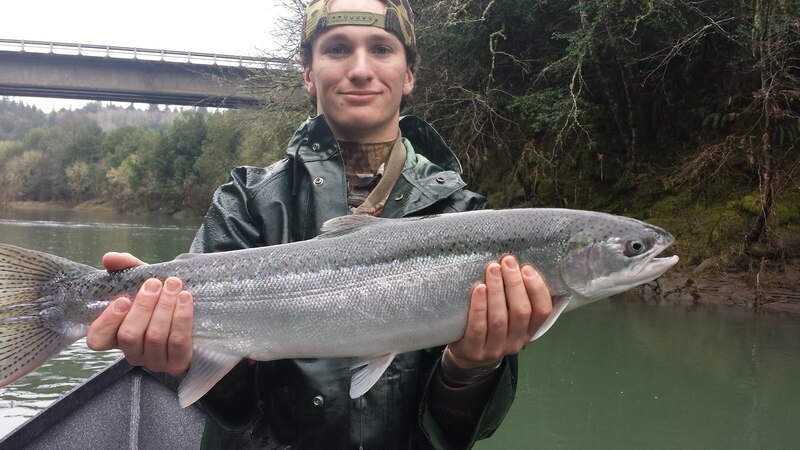 Despite the low water conditions that we've been dealing with,we're now seeing better numbers of chrome bright winter steelhead showing up in the middle Rogue River. Lots of hatchery fish as usual! 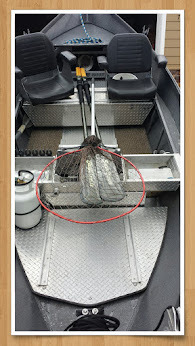 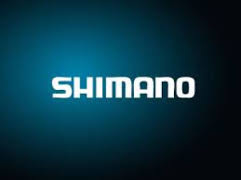 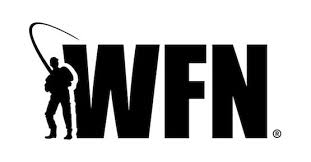 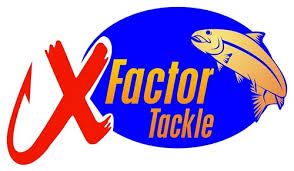 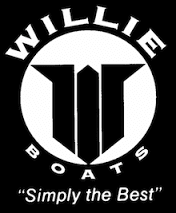 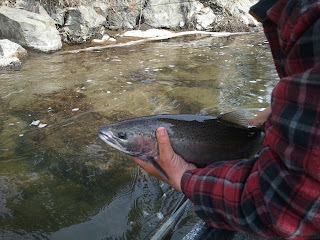 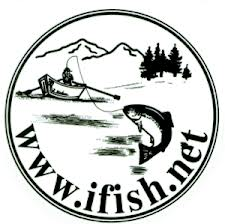 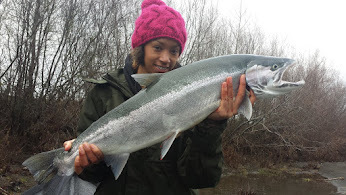 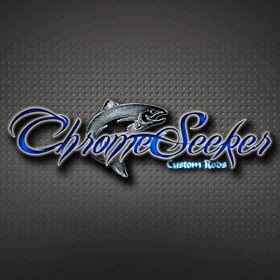 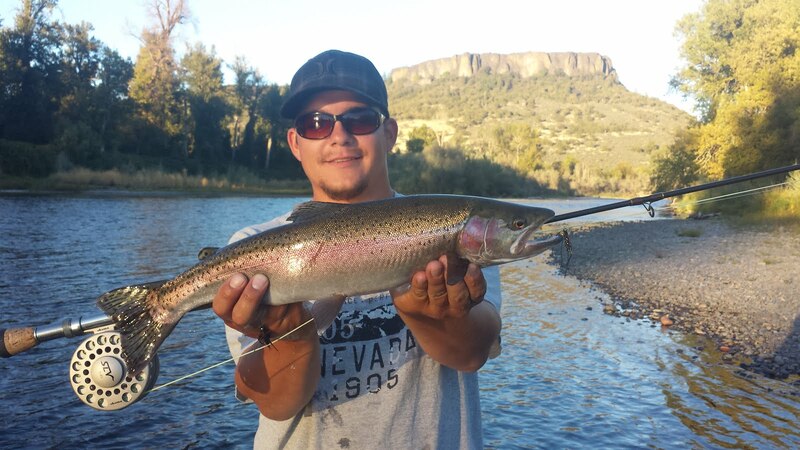 Click the link below to check out my new WEEKDAY PRICES for winter steelhead in 2013! 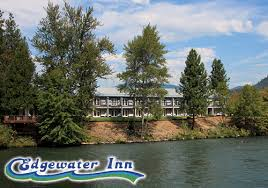 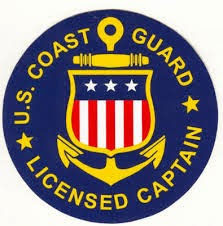 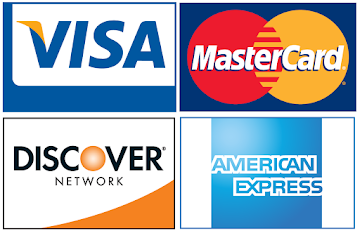 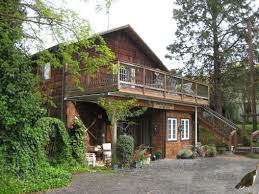 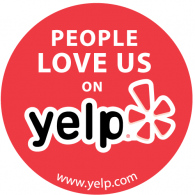 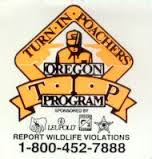 or simply call (541) 613-8754 for more information.